At Chef’d we believe great food creates memories, enhances moments, and nurtures the soul. Our mission is to enrich lives through culinary adventure with our hand-cultivated, meticulously curated, delicious experiences. Chef’d is the only subscription-free meal marketplace allowing you to discover new foods the way you want—no strings attached. We have over 1500 recipes from some of the best names in food—celebrity chefs, major brands, and culinary influencers. We're a team filled with chef's, culinary writers, data scientists, marketing/sales experts, production associates and more - all committed to playing our hearts out. We follow through with our goals, move fast, and take risks. The industry is growing and we're at the forefront of innovation and personalization. 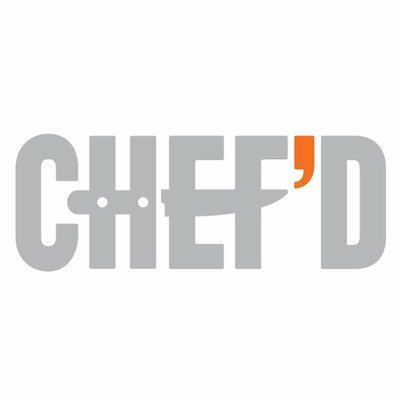 Chef'd, a venture-backed, series-B company, is beginning to experience high growth as we scale our operations to new markets and distribution channels. There are plenty of areas where we can innovate and optimize. Our product engineering teams are key drivers to delivering on our strategic imperatives. We are seeking software development interns to assist in the execution of web and platform development projects that will demonstrate our belief that we can transform the food industry for the better. Contribute to the design and engineering of our product. Experience in web development projects, specifically with Angular, React, Golang or Node.js/Express. Self-driven with the ability to work in a fast-paced environment and deal with ambiguity. Organized and write well-understood, clean code. Proficient in test driven development. Proficient in another development stack e.g. Mobile, Devops, Backend, or Data Engineering. Founded in 2014, Chef'd is Headquartered in El Segundo, CA with production facilities in El Segundo, CA, Brooklyn, NY, and Pico Rivera, CA.